If you’re looking for an affordable family vehicle that can easily fit the kids and all their stuff without ever coming off as boring, then it’s time to check out the 2018 Kia Soul interior. 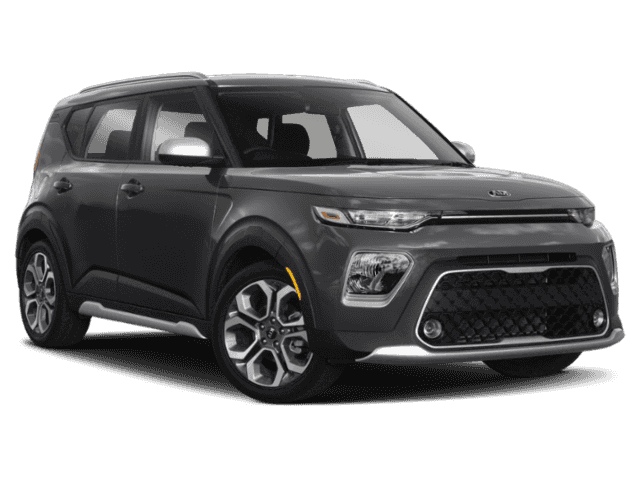 One of the most unique vehicles on the road, our Methuen-area drivers have been singing the Soul’s praises since we started stocking it, and much of that is due to the line it walks on the interior: balancing fun tech features, a spacious cabin, premium comforts, and a keen sense of style. Stay warm during Andover winters with the help of the heated front seats and rear seats and keep cool all summer with available ventilated seats. Set the mood inside the cabin of the Soul with an ambient lighting package with five different color settings. 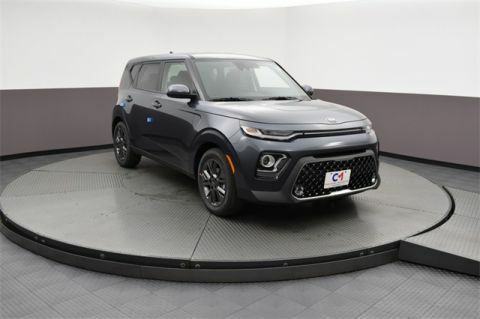 Let everyone in the front and back enjoy the feeling of the open sky above them with the available power opening and closing panoramic sunroof, which stretches across the roofline of both rows of seats. Experience the ease of keyless driving with keyless entry and push-button start. All you have to do is keep the key fob in your pocket and you’re ready to go! 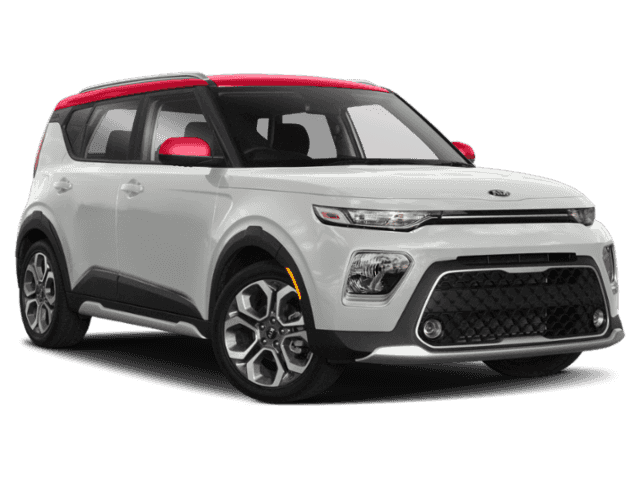 The interior of the 2018 Kia Soul offers plenty of room for a family – or squad – of four or five. The total passenger volume measures 119.8 cubic feet, and there’s 18.8 cubic feet of dedicated cargo space in back. 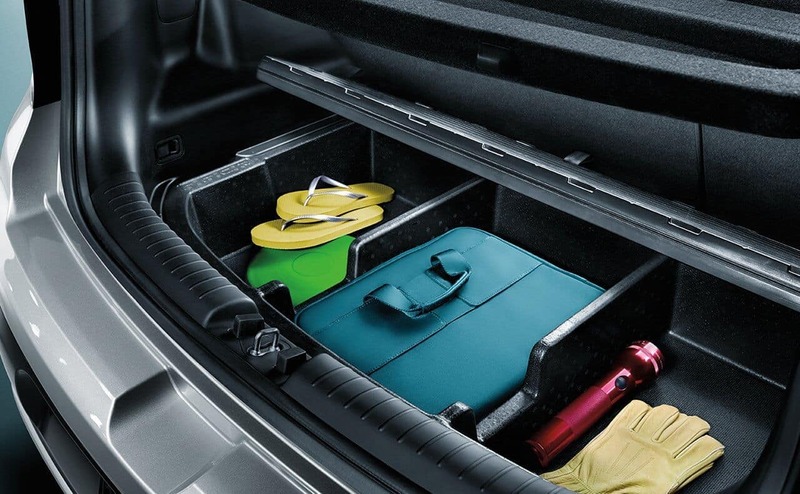 The rear seats fold down easily, too, opening up a max cargo area of 49.5 cubic feet in no time. 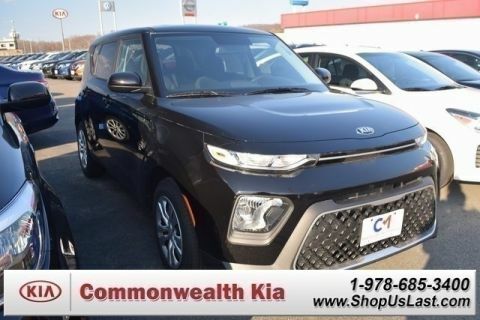 See everything the new Kia Soul interior can do for you and your passengers near Methuen right now at Commonwealth Kia, open seven days a week at 1 Commonwealth Drive in Lawrence, MA. If you have any questions for us, fill out our online contact form or give us a call at (978) 775-3497.